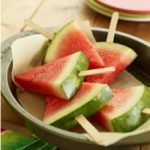 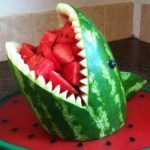 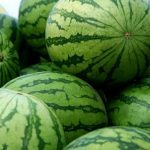 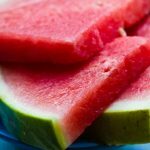 second slice Archives - What About Watermelon? 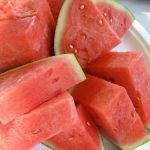 SECOND SLICE: LOVE WATERMELON? 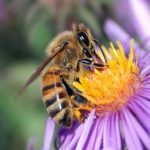 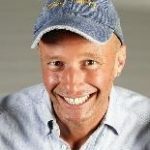 THANK THE BEES! 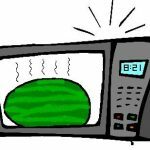 SECOND SLICE: WHAT HAPPENS IF YOU MICROWAVE A WATERMELON?